Work on our new film clip is well and truly underway, we are getting excited and can't wait to share the finished product with you. The clip will be for Coming Home the 3rd single from Aurora which will be available on iTunes and Bandcamp from July 1st. 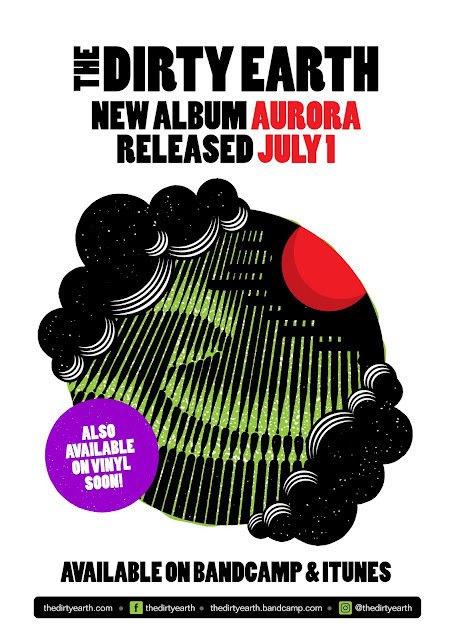 Get excited people Aurora is coming.